Gotham PVC Blockout is a 13 oz PVC that is 100% opaque and provides total protection from light washout. Its blockout properties also allow it to be double-side printed. Its smooth surface, bright white point and curl resistant construction enhance your messaging. Gotham PVC Blockout is also durable outdoors. 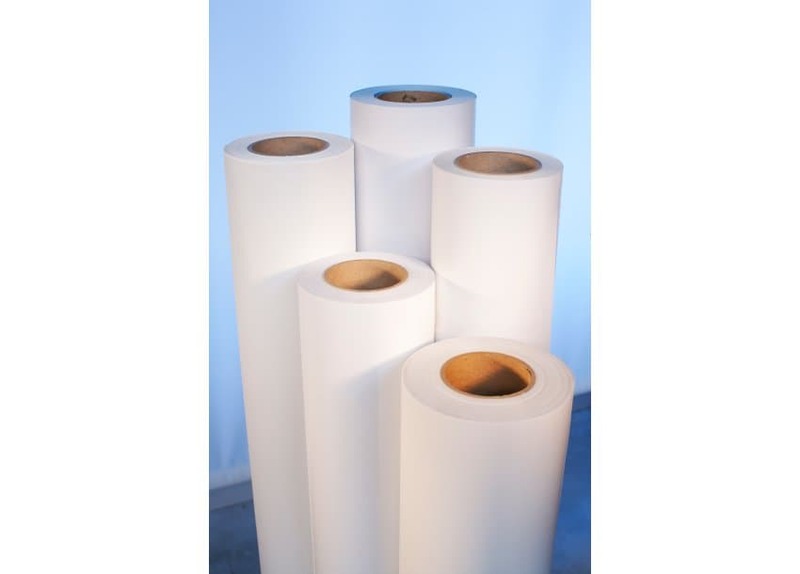 Recommended for solvent, eco-solvent, latex and UV printers. Roll Width Please select… 30" 38" 54"